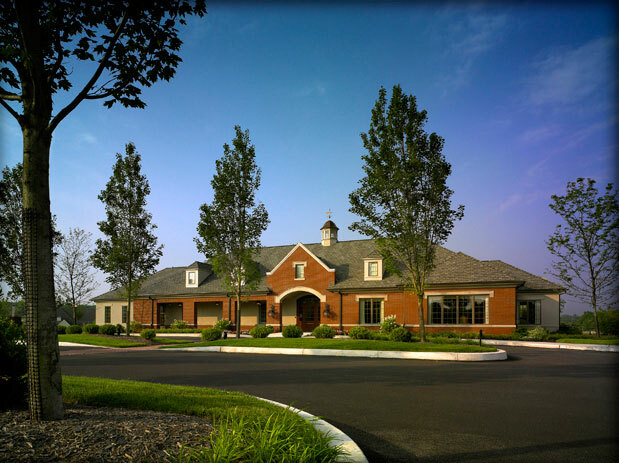 The Athertyn is a premier 55+ adult community located at Haverford Reserve. 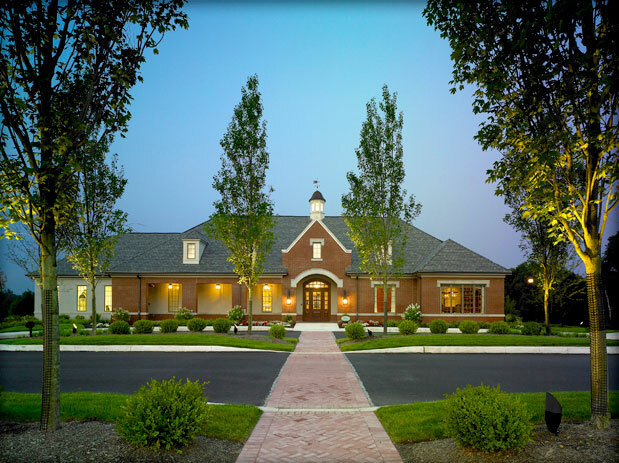 These luxury condominiums were built by the Pohligh organization which has been setting the standard for fine Main LIne homes for the past 30 years. 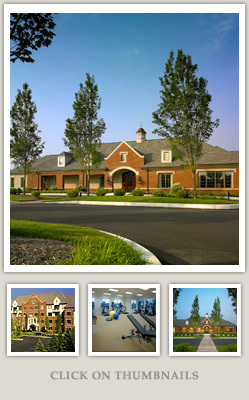 The fitness center is located in the state-of-the-art clubhouse and features StarTrac equipment and a golf simulator. In addition to general personal training services, we offer golf specific training through the Titleist Performance Institute. 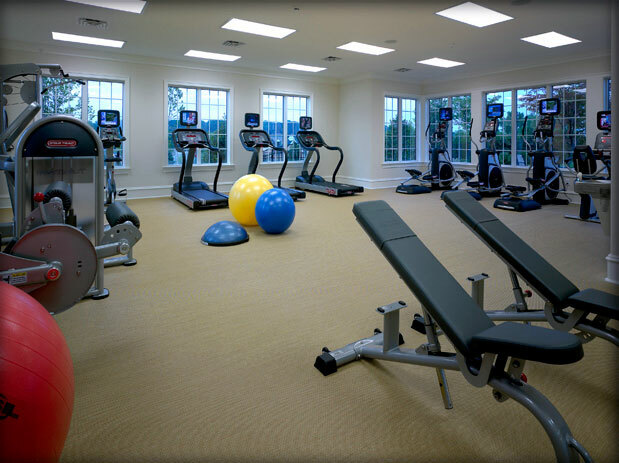 Personal training and facility usage is exclusive to Athertyn Residents.